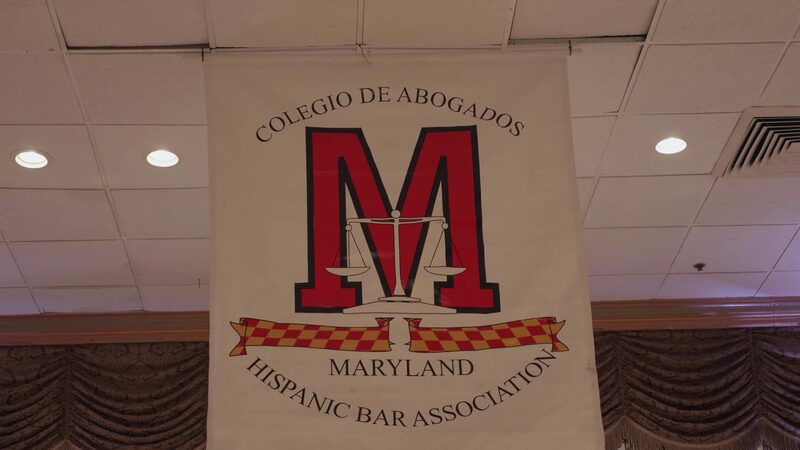 If you could not attend the 25th Maryland Hispanic Bar Association Gala on September 27, then you missed an exciting event. It was an evening of impassioned speeches, camaraderie, and dancing. The evening was capped off with a keynote address from MSBA Executive Director Victor Velazquez. In a speech centered on a theme of resilience, Velazquez shared some of the challenges he has faced as a child of two cultures as well as a cancer survivor. You can watch the speech on our YouTube channel, or listen to it below.